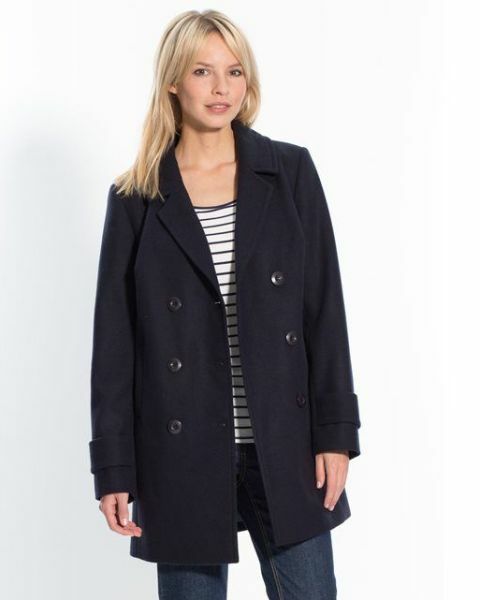 I think you know that originally a reefer coat or jacket was men clothes but today everything changes and women can wear it too. Moreover now it’s super trendy detail for every fashionista! Many designers such as Chloe, Nina Ricci, Michael Kors, etc. 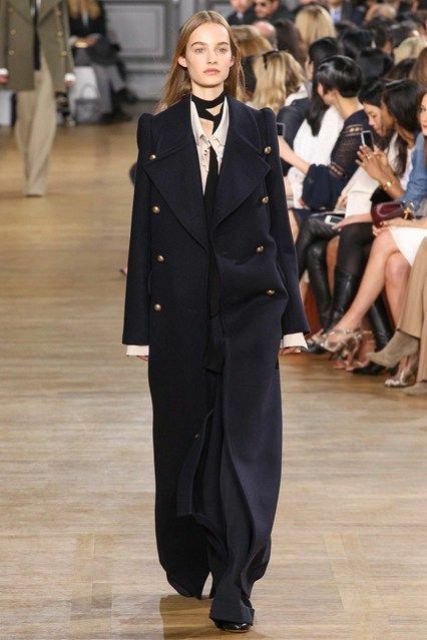 included this type of a coat in their runway shows at Fashion Weeks. So how about to add a reefer coat to your everyday looks? 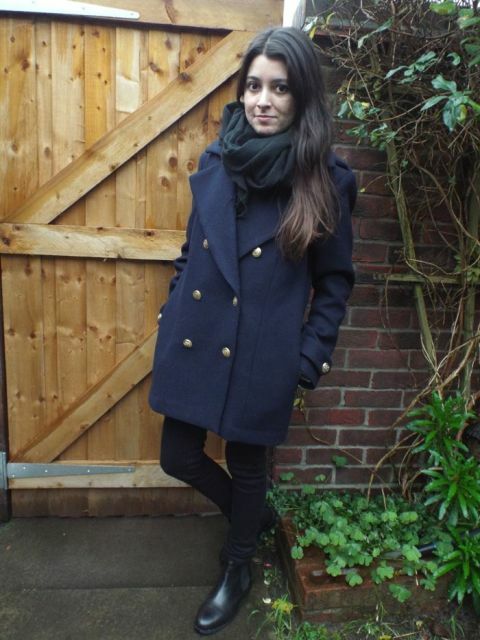 Choose a coat from blue or black wool (or other fabrics that are similar to wool), it’ll look very stylish! 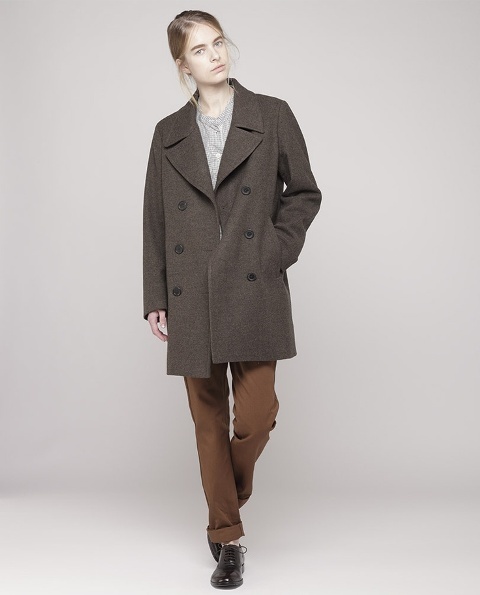 Don’t think that you need to combine this coat only with jeans or trousers! Create bold looks with gentle dresses or skirts. Look at pics and find ideas that will inspire you!